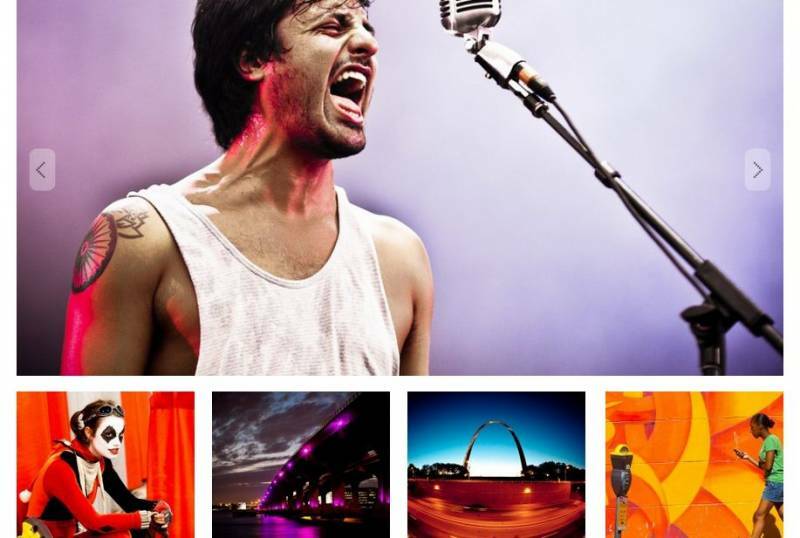 Are you a photographer searching for an exclusive platform to build your awesome photo website? 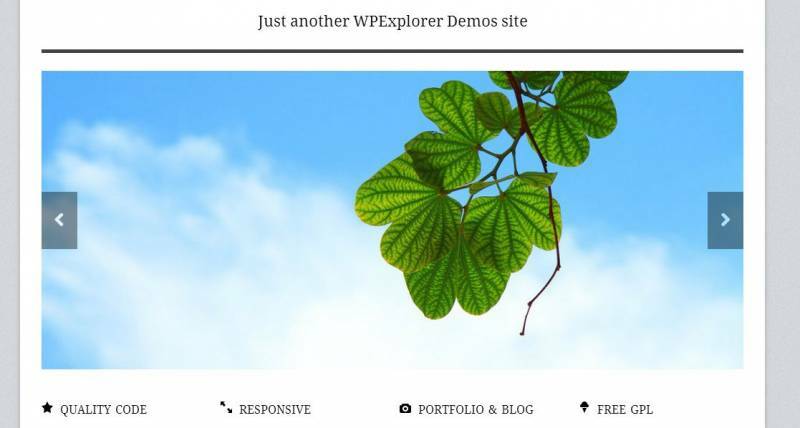 You are on the right section to discover some free WordPress themes for photographers. To be honest, there are many free themes messed around the internet so it will hard to identify the best one. So I have grouped the best themes and listed as below, which will never disappoint your needs. If you are addicted to high-resolution photography and want to showcase your photos, Lensa is the best choice. 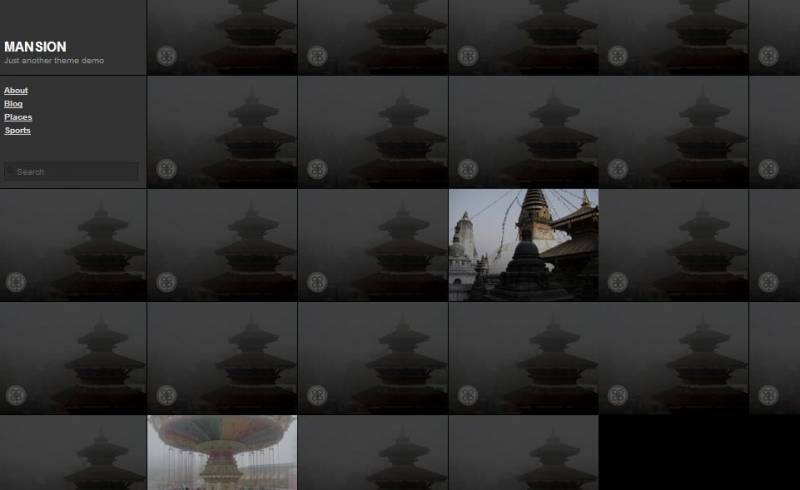 The visitors will blank when they see Lensa’s full screen view. The exclusive features include a full-screen background slideshow that makes visitors realize it’s a great place to stay. Photum is perfectly suitable for photographers’ portfolio because of its responsive nature. The tiles on the main page rearrange automatically and fit to the screen correctly. 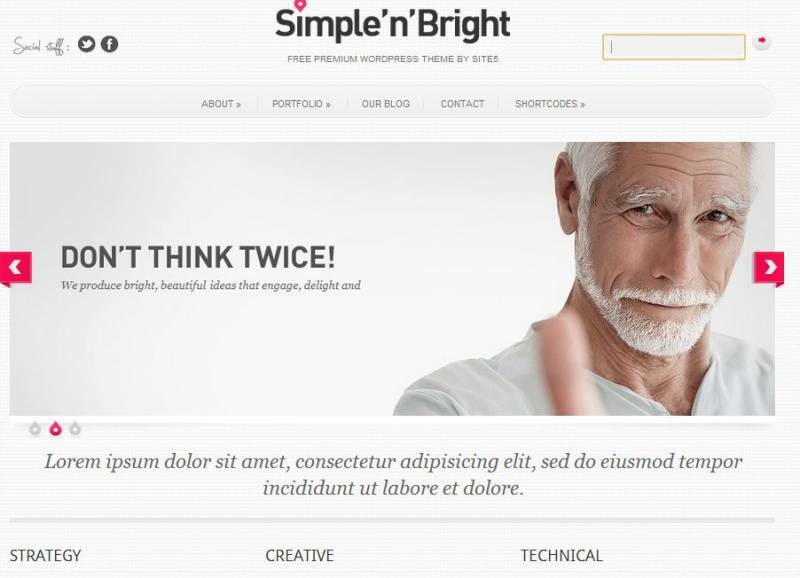 This adaptable lattice WordPress theme can impress your visitors easily. The advanced setting options in the theme allow you to customize the site style quickly within a minute. It is a one-column theme and can be used for photography and multimedia websites. It offers a unique way to present your matters using minimalist scrolling homepage. One of the high lighting features of Fullscreen is Translation-Ready and it can support all kind of new browsers. Thouchfolio is a simple theme with great responsive layout for both PC and mobile. 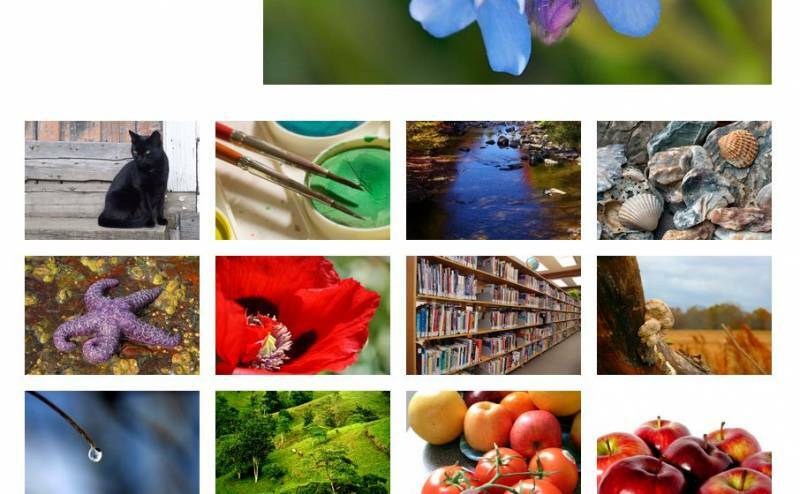 There are multiple gallery pages allowed in this free photography theme and they are grouped by category. Currently, theme is in Beta state so it will bring awesome look to your website. 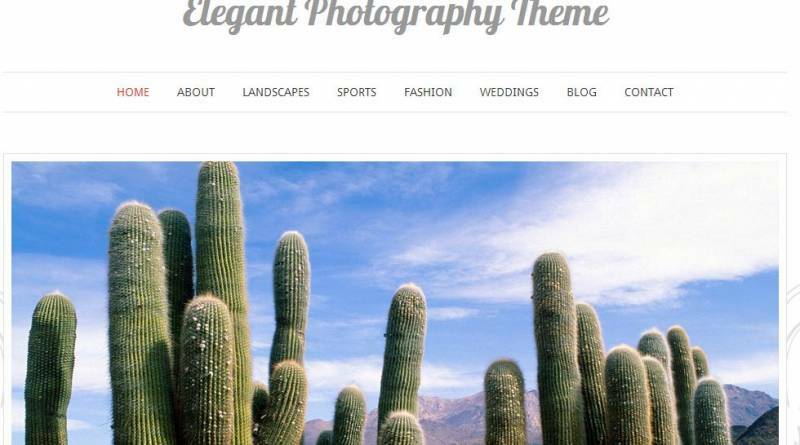 This theme is completely dedicated to photographers to show off their great skills in elegant style. 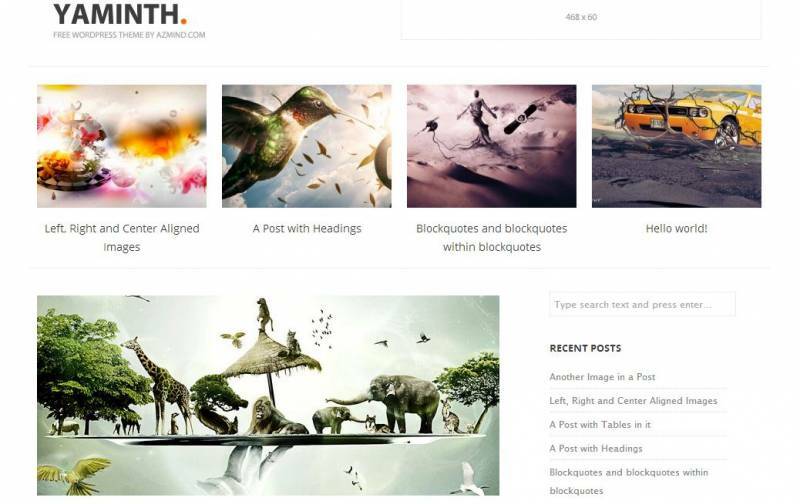 The layout of this theme seems attractive that even drives more visitors to your website. 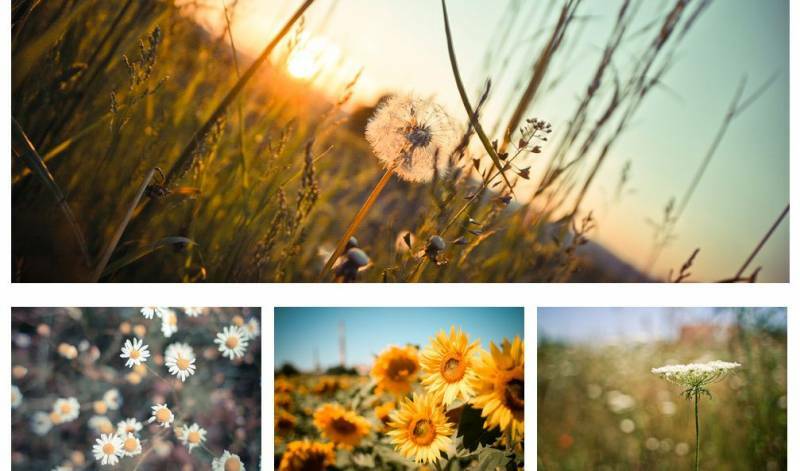 Simple ‘n’ Bright is an excellent photography theme with exclusive features. The landing transmissions are designed in impressive manner. Take a look at the demo; you will realize the beauty of work. 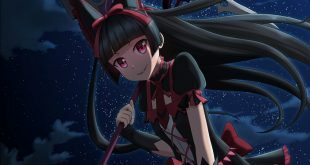 This theme adapts to various screen sizes i.e. 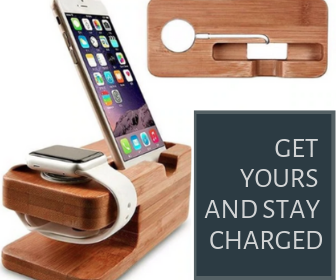 supports ipads, iphones and other mobile devices. The customization can be made easy with its simple interface so anyone can manage the website without any trouble. 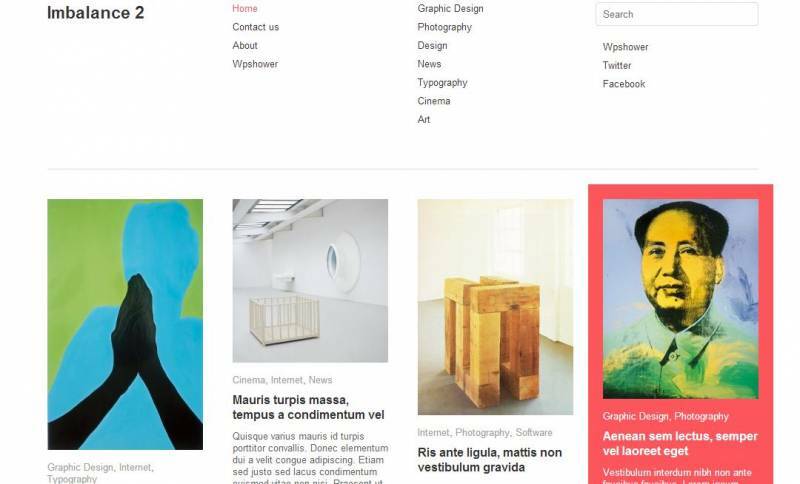 Art works is designed with great interface and perfectly suitable for your portfolio. The clean and appealing layouts never fail to attract potential visitors to your website. It is designed by concerning the mobile platforms too so visitors can access through your website using their mobiles without any trouble. It is a basic theme with responsive layout to visitors. 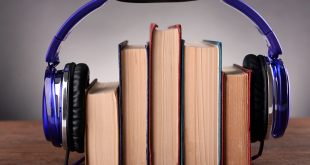 It is easily customizable to your needs and you don’t need any sophisticated knowledge to manage it. Utilize the various wordpress theme in order to attract more people on your website. 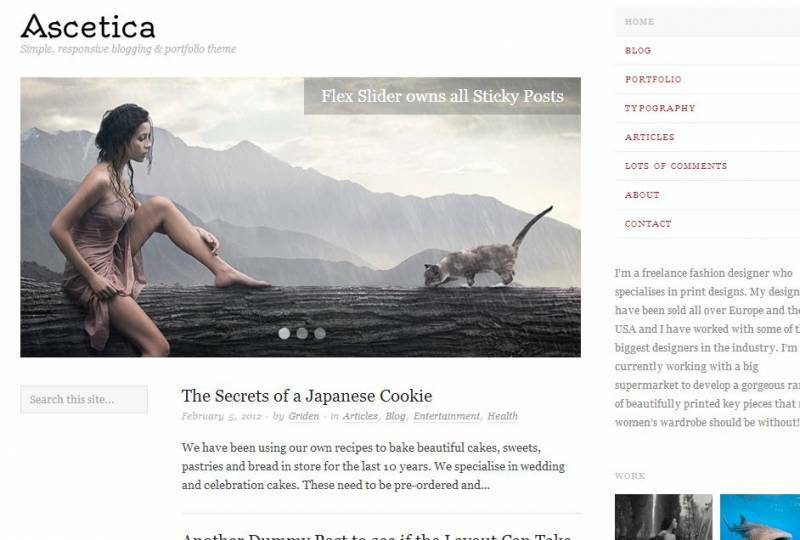 Ascetica is a powerful responsive wordpress theme dedicated to photographers and fashioners. This powerful layout grabs the visitor attention quickly and makes them to fall in love to your website. This theme allows the photographers to create an awesome portfolio or blog. In order to gain the visitors attention, the theme outline is designed with great concerns. 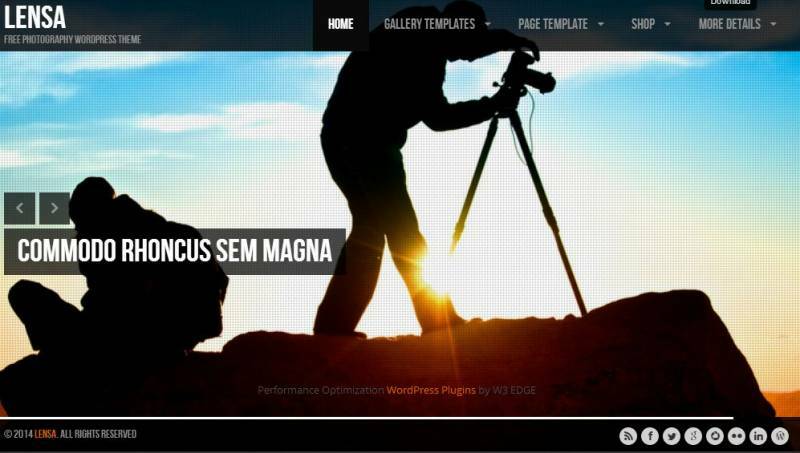 It is a responsive wordpress theme with elegant minimal design suitable for all professional photographers and bloggers to deliver their great skills. 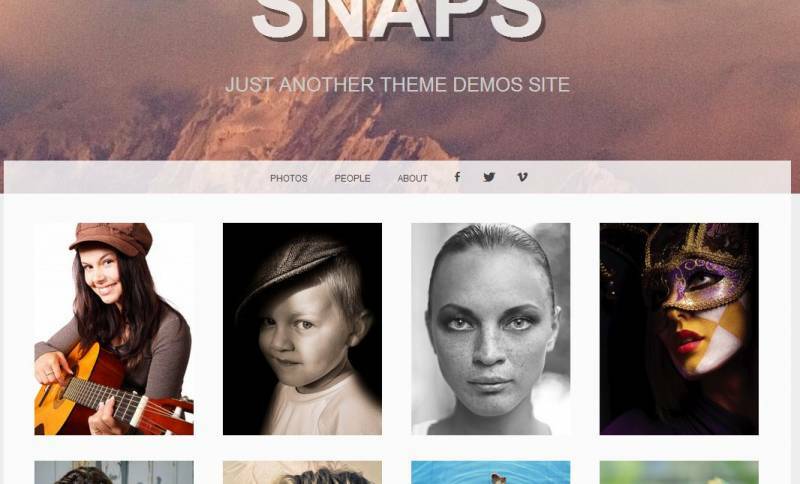 A photo-blogger theme with snappy outline completely focuses on delivering photographers work. 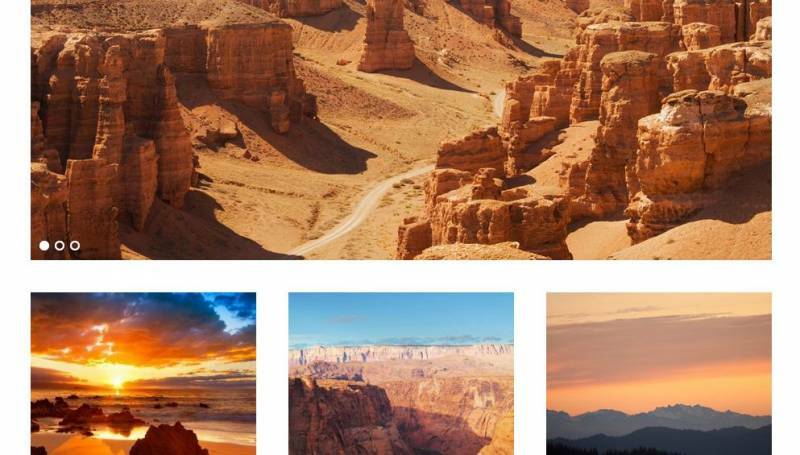 Mansion is a free WordPress theme for photographers with great features include flexible-width thumbnail grid for both photo and image journal entries. Auto Focus is a great theme for photographer’s community with exclusive aspects completely focuses on attracting the visitors. There were over 60+ homepage styles available, gallery managements are made easy and even it greatly adapts to all mobile platforms. 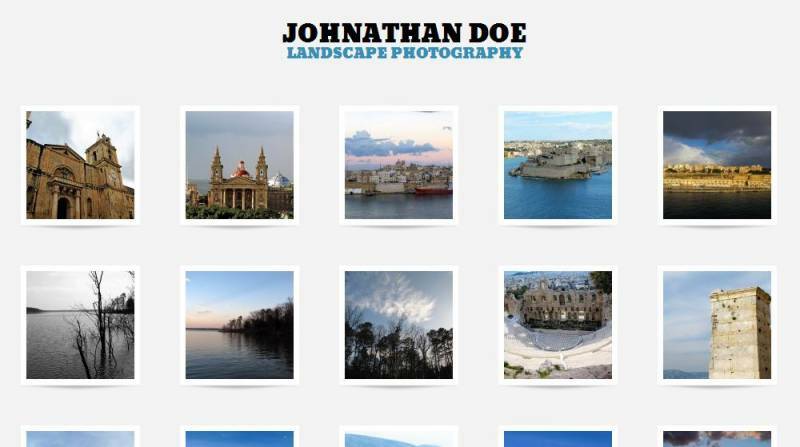 Photo is a simple responsive theme for photography, graphic arts, web designs and for other creative projects. The bold header section helps to emphasize your brand or logo. In fact, it is great them for both personal and professional portfolio. 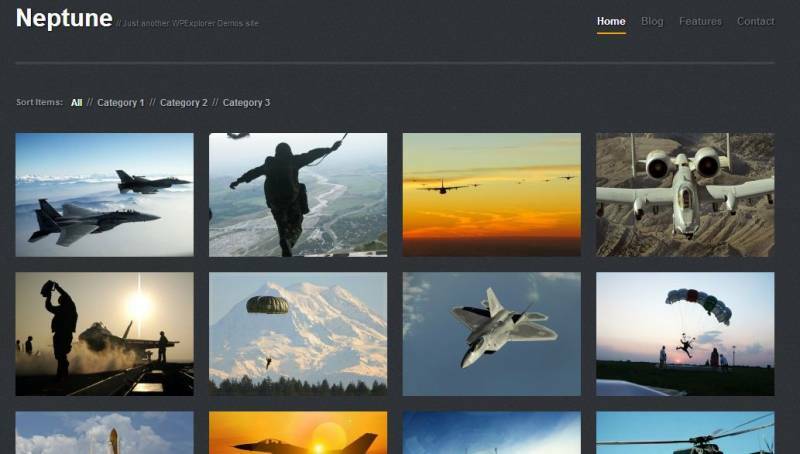 SnapShot offers a powerful drag and drop features for adding photos right away to your websites and even it looks great. This theme is completely designed to showing off your photography skills to the world. Minimatica is a modern stylish theme with awesome image gallery slider at the homepage. 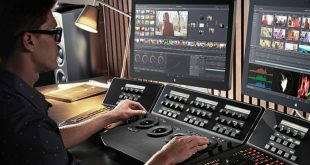 It supports text formats, video and audio playbacks, ideal for showcase your photography podcasting and portfolio. Photographer free wordpress theme is completely suitable for professional photographers to explore their photography skills. 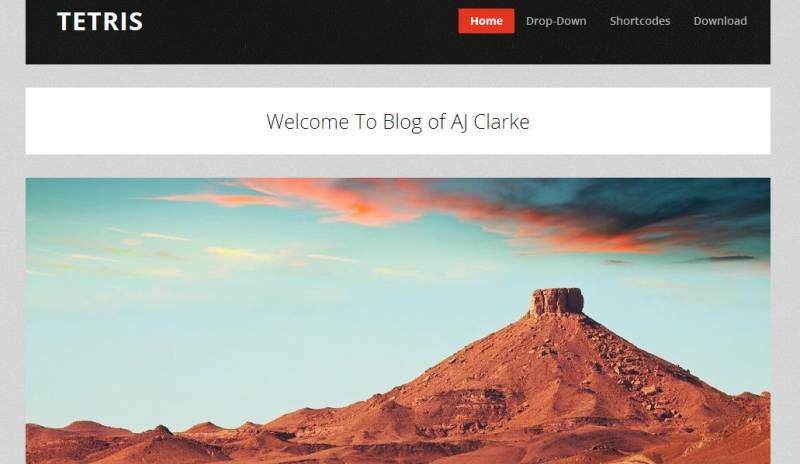 This free wordpress theme can be used as either portfolio blogs or portfolio websites. There is a option, if you don’t want to showcase your works then you can switch to the blog layouts where you can make some blog entries and use as blog. 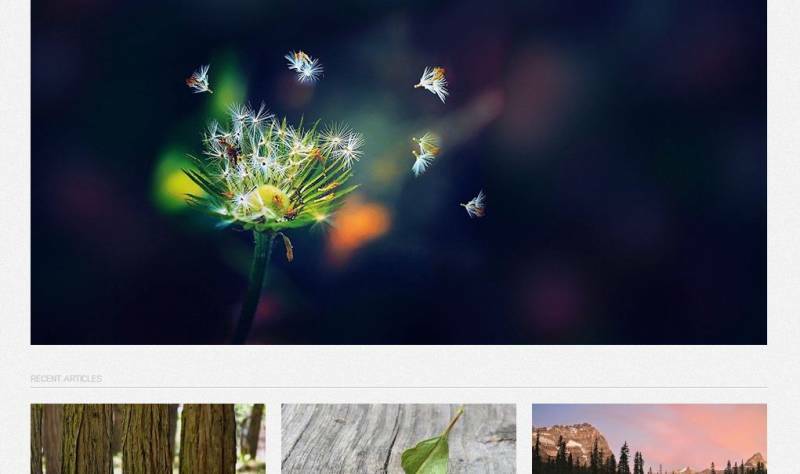 Cell is an elegant photoblogging and photography theme. One of the great feature of this theme is, it doesn’t crop your images but displays them in their original ratio. You don’t want to waste your time in aligning your thumbnail, cell automatically creates a perfect thumbnails. Responsive theme with versatile design is Grid. 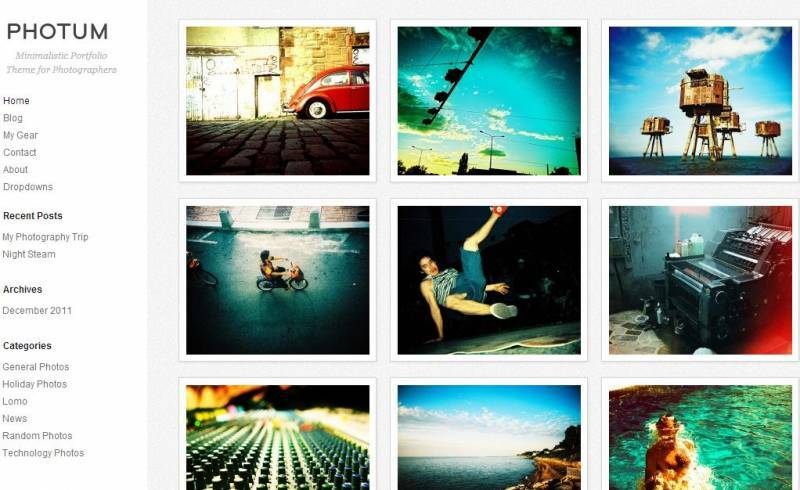 If you want to showcase your photography skills, grid is the best choice. The galleries are arranged in tile format and the transmission graphics are noticeable. 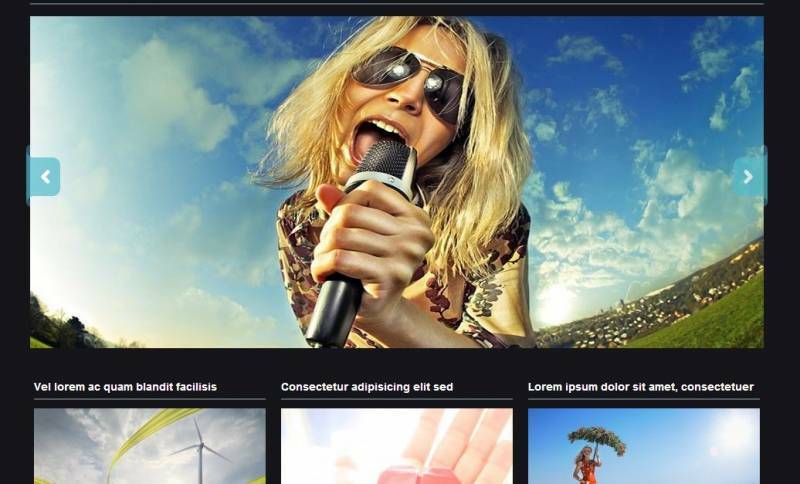 Xenon is a great theme with excellent features for photographers and photobloggers. The color planner on the advanced setting offers wide variety of schema that will enhance the appearance of your website. 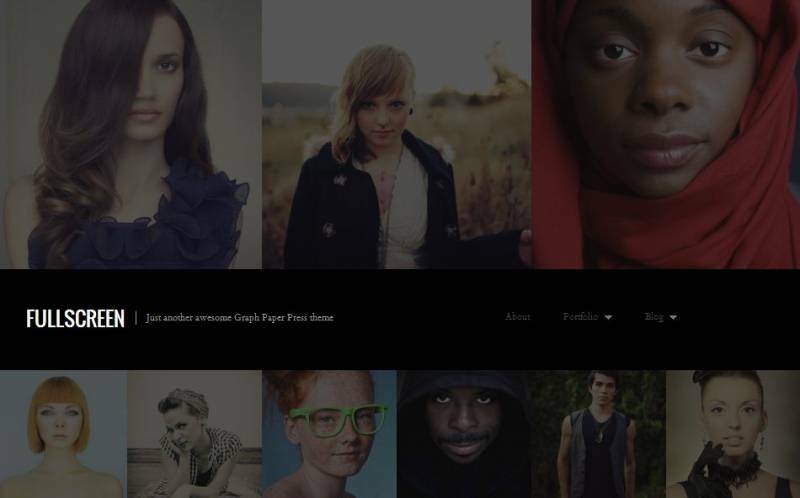 Neptune is a free wordpress theme for photographers to establish their photographs and gallery. You can add different portfolios to different entries; this is one of the noticeable features of this theme. It is a clean them with grid like fashion. This theme automatically changes to visitor’s browser size i.e. it supports both computer and mobile screen sizes. 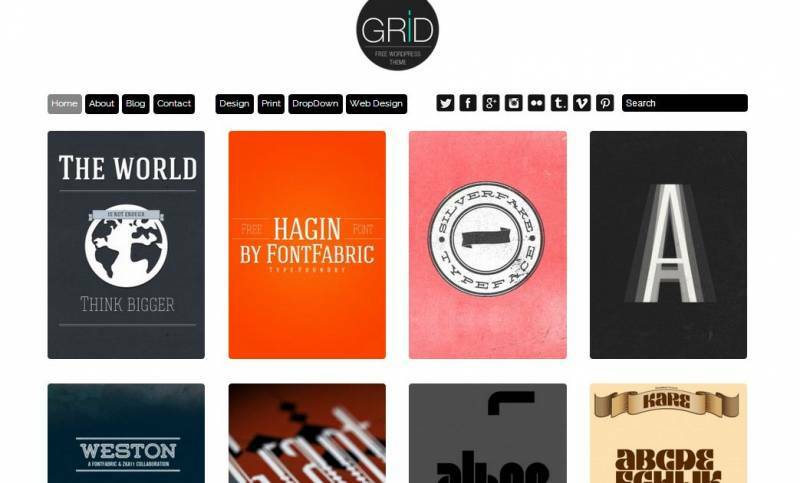 The grid like appearance of the theme brings extra attraction to your website. In fact, it is perfectly suitable for photographers to showcase their creative photographs. 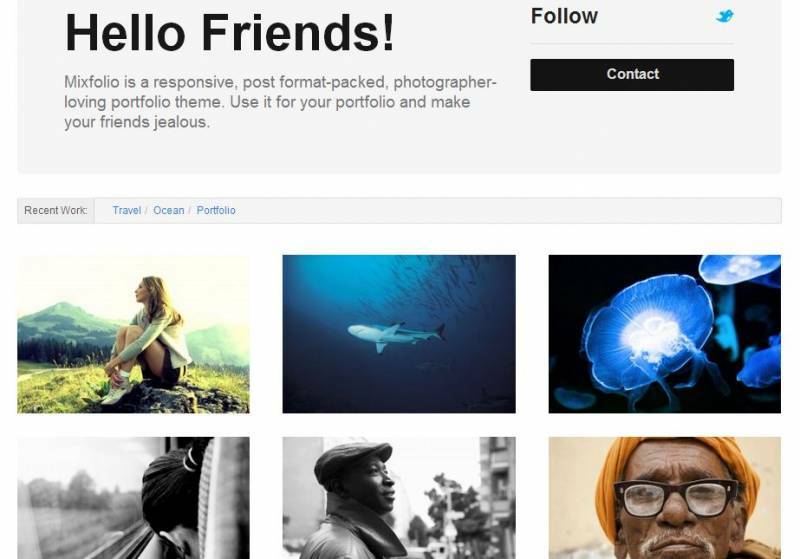 Mixfolio is a free responsive wordpress photography theme. This can be used to create an awesome portfolio with your brand name. It adapts to all screen sizes and works like charm. 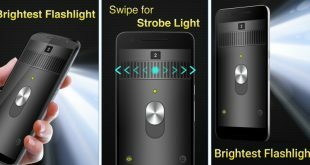 The customizations are easy so you can modify the appearances without any issues. 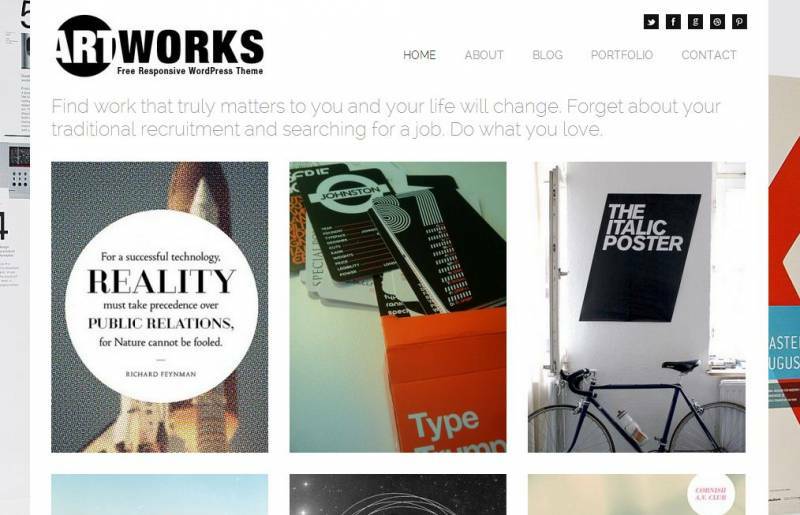 If you are looking to show off your portfolio in great way, Workality lite is the best responsive theme you should try. 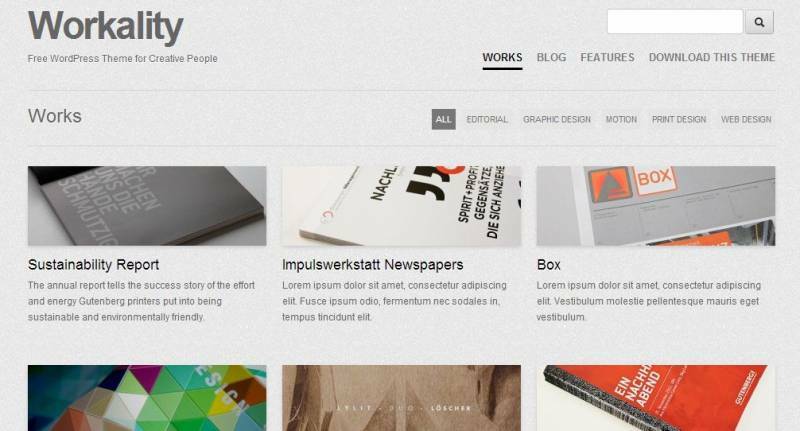 It offers 4 kinds of layouts with awesome work on it. It is completely free and anyone can make use of it. 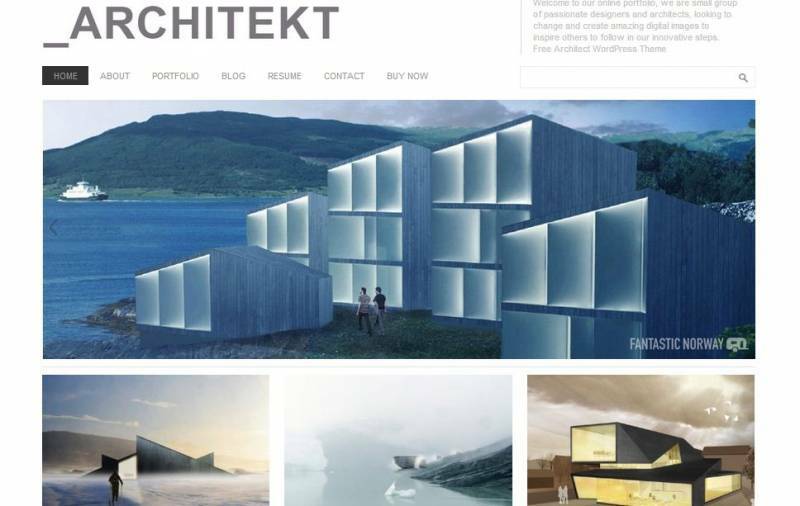 It is a architectural portfolio design with extreme feature. Note that, the responsive layouts are only available on premium version, if you’re not satisfied with the free one you can shoot premium version. 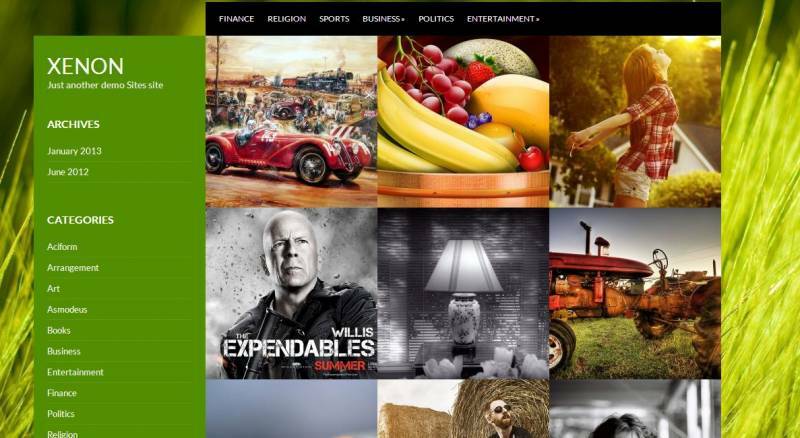 Adapt 2.0 is one of the best free wordpress theme for photographers. 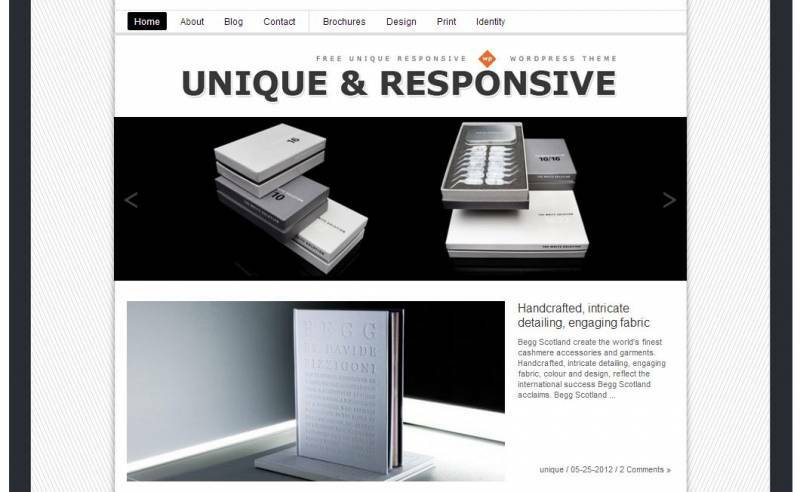 This clean and clear theme has the capability to attract visitors on your website. It is even used in many small business portfolio sections. 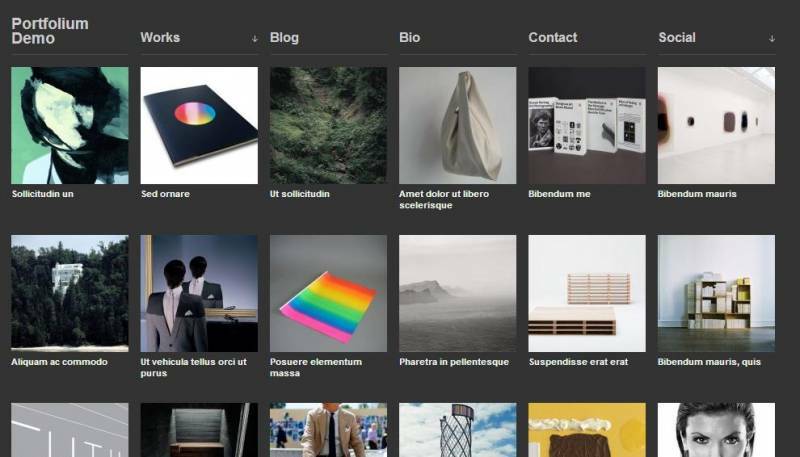 A Responsive tumblog-style wordpress theme is Tetris, which comes from wpexplorer.com. It is featured with a stylish homepage and the post entries are landed in fashionable manner. This theme is fun and easy to use, I hope you like it. You can get a custom home page slider from Swatch. jQuery is powering this great tool, in case it matters to you. 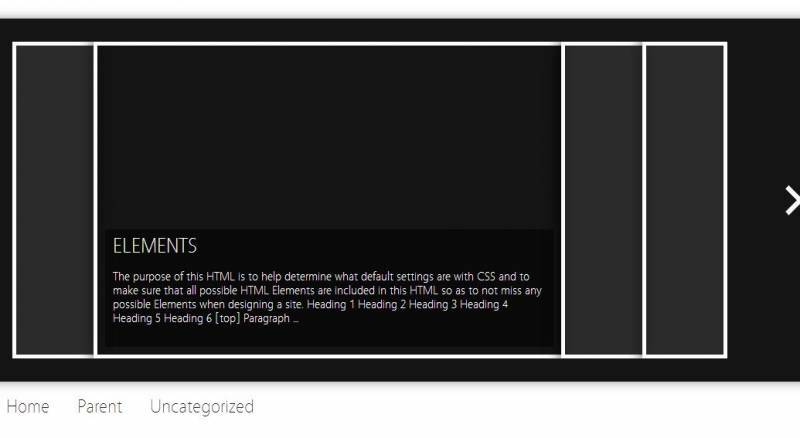 To bring the overview in impressive way, you can use optional slider pagination from the general setting. You have an optional integrated portfolio section, it will be very useful for you. Imbalance 2 can make your website in an attractive blog, online magazine or portfolio. The modern layout provides extra beauty to this theme. The unique back end features offers easy customization. Casecade is a responsive, all purpose wordpress theme. You can get 12 different layouts for designing your website. You can even change your layout for every post. It is compatible for all mobile devices and holds over 12 widget areas. 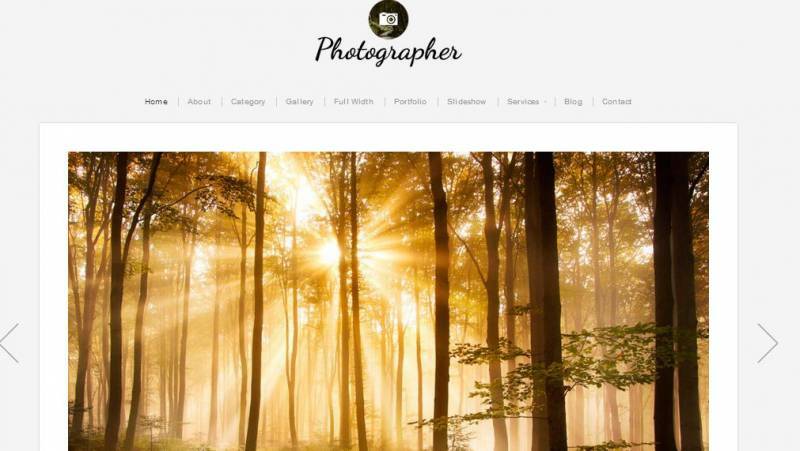 It is a free wordpress photography theme with impressive looks. It has both a minimal and a modern style, and the output is really great. The Advanced setting panel provides some exciting features to enhance the appearance of the website.